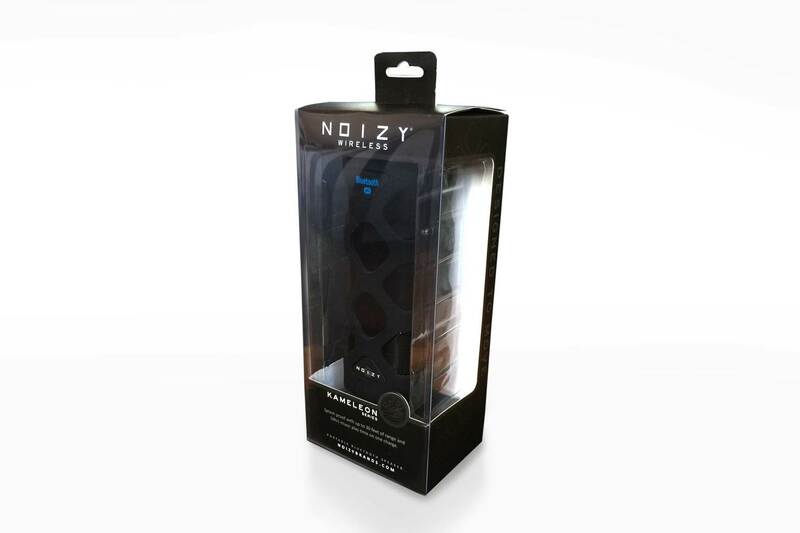 Created at Stitch Studios, NOIZY, an award winning bluetooth pioneer in the consumer electronics industry, played a role in consumers’ acceptance of the technology. 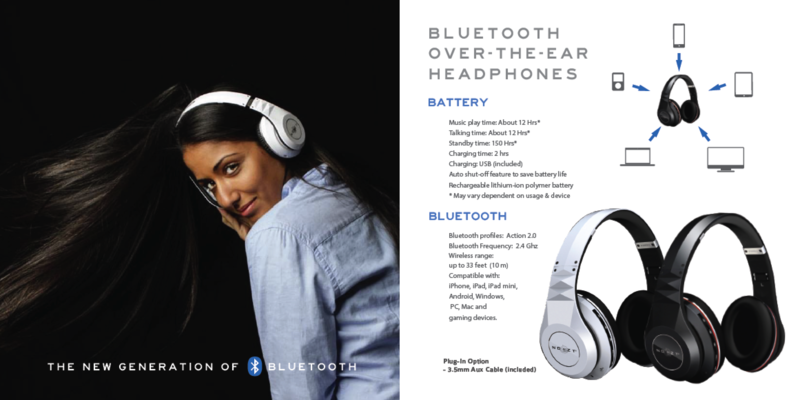 Our mission to design stylish wireless products with innovative technology to enhance consumers’ mobile lifestyle proved successful with established retailers like Walmart started offering more in-ear Bluetooth products after we launched. 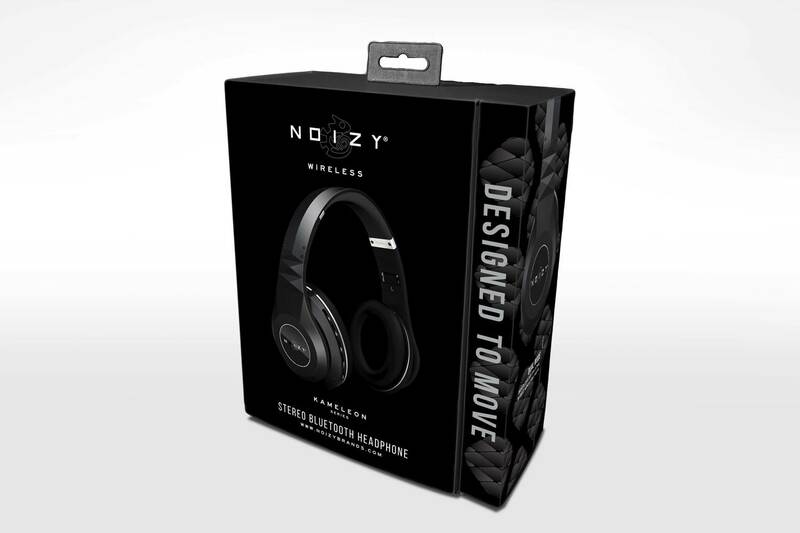 NOIZY focused on the active user and extreme sports who wanted products that were stylish and “Designed to Move” with you – at the gym, at the park and even on your way to work. Stitch developed an innovative strategy that included building a community of consumers from the start. The start-up was involved from product conception, design/development, manufacturing to creating new brand identity, advertising and activation to sell through at retail and online. Before Bluetooth became a common technology, Stitch designed an alternative solution to tangled wired headphones for the active individual. Inspired by Jerry’s skate background, NOIZY wireless earbuds was conceived to focus on CONVENIENCE, COMFORT and STYLE for the active user. 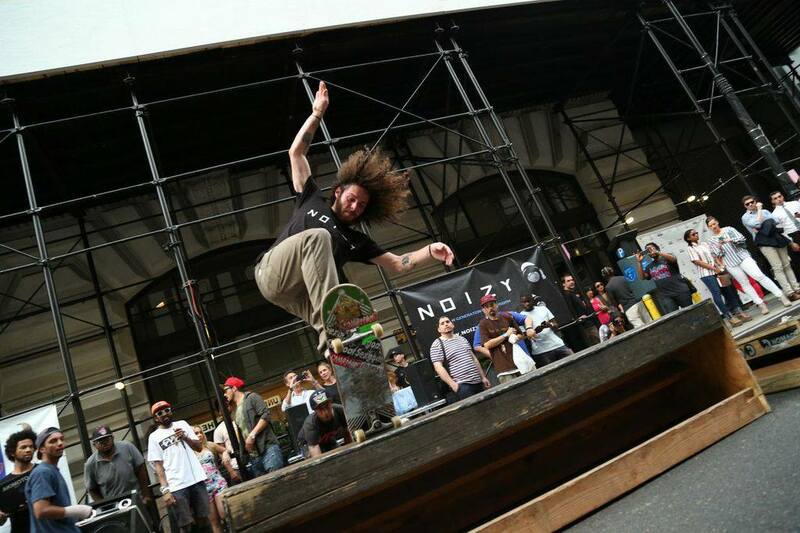 In 2014, this origin was the basis for launching NOIZY at all W Hotel properties in New York with “Room & Boards” artist program featuring Amar’e Stoudemire, Cara DeLevingne, Cope2, David LaChapelle, and Zana Bayne. 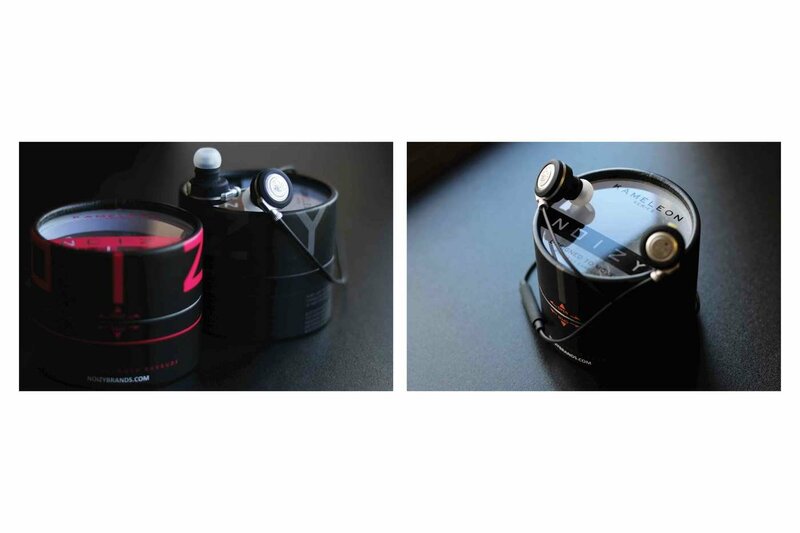 Our exclusive program for W Hotels decked out each lobby with Interactive NOIZY Brands Displays where residents and visitors could test out wireless earbuds, rent out NOIZY if they forgot their headphones to workout with and were available for purchase. Thrillist, SuperCompressor, Rolling Stones, Katie Couric Show, Hollywood Today Live TV, Men’s Health, Shape Mag, etc.